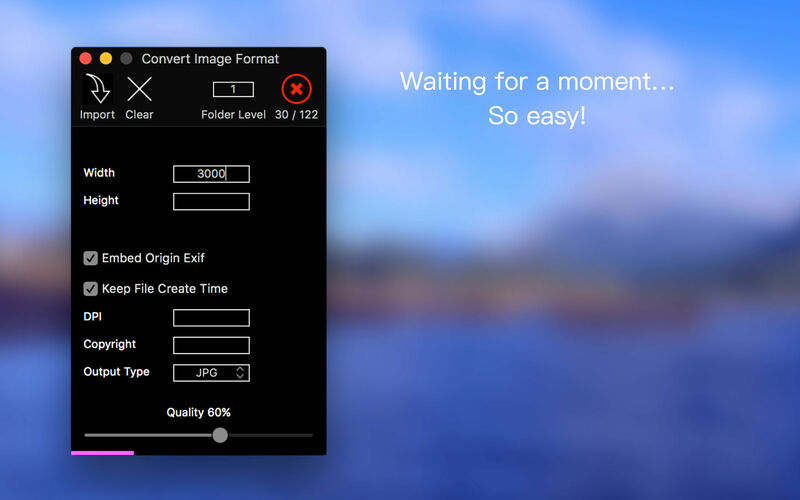 Batch convert, resize, or crop images. Is there a better alternative to Convert Image Format? 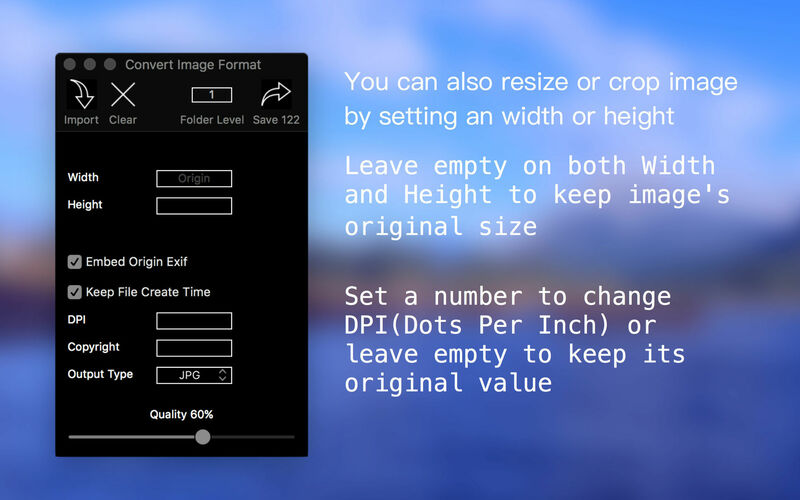 Is Convert Image Format really the best app in Photography category? Will Convert Image Format work good on macOS 10.13.4? 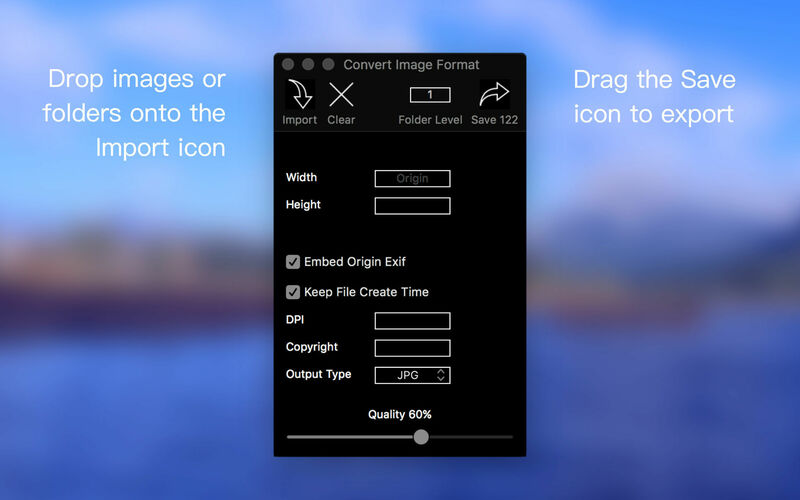 Convert Image Format allows you to easily batch convert/resize/crop tens of thousands image formats. Convert Image Format needs a rating. Be the first to rate this app and get the discussion started!